Hi, I am Robin Heppell, CFSP. If you have or ever wanted to grow your funeral home – both in market share and average funeral value – then this website can help you. 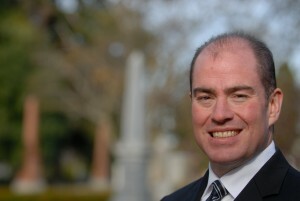 You will find many great tips, videos and podcasts covering funeral home marketing and advertising topics such as funeral home websites, search engine optimization (ranking higher in Google), Google AdWords, social media and online reputation management that will help you get started in the right direction or fine tune what you are already doing right. Be sure to receive my Double Your Funeral Home Website Traffic Free Training and monthly newsletter with the latest tips, tricks and tactics. Click here to get the Double Your Website Traffic Free Training. 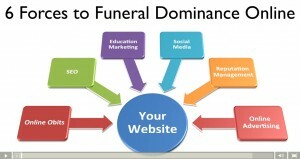 If you would like help to grow your online presence for your funeral home much faster, then I can help you. To contact me, just complete the online form here. 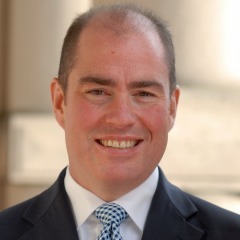 I look forward to connecting with you and seeing how I can help you increase your market share.